With Ozzy Osbourne announcing his second retirement tour (the first being with Black Sabbath) in 2 years, Slayer retiring, Satyricon retiring (from touring the US, the only country that matters), etc we can safely conclude that retirement tours have quickly become a trend. This beckons an interesting question- are record execs pushing these as an attempt to cash-in on aging metal bands? We’ll have to watch how the box office for these runs turn out. Given that right now, concert tours are where the money is at, it wouldn’t be surprising for record labels to attempt one final cash in before these aging rockers die. And with heavy metal only making small fraction of overall music sales, this could be the last opportunity to squeeze a few more dollars out of the genre’s biggest cash cows. Will the retirement plague hit Iron Maiden and Venom? How much time until it comes for death metal’s (living) originators? When will we see a massive die-off of musicians past their worth so their labels can start banking off their catalogue a-la Michael Jackson? Let’s keep an eye on this one, but the it looks like the writing is certainly on the wall. 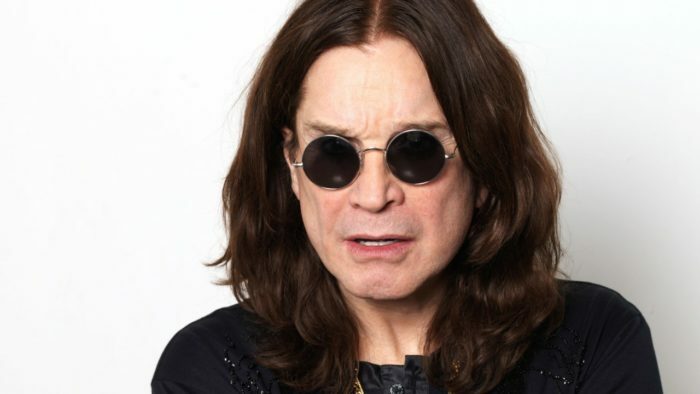 Ozzy’s first announcement about retiring from touring was in the late 1980s. Not 100% sure about that, but I know guys who went telling me it could be the last time they might be able to see him in concert, and then they probably felt ripped off, just like when how many times The Who claimed to “retire”. But of course, i have some grey poupon!! Who’s gonna fill their shoes? Who’s gonna stand that tall? Rock and metal labels have pushed geriatrics/age for a long time, at the expense of the younger generation’s bands, and the health of the overall music industry. This is partly why rap won the culture war. They promote younger acts. Think of it as how Clinton beat Dole/Bush I. New blood is needed.